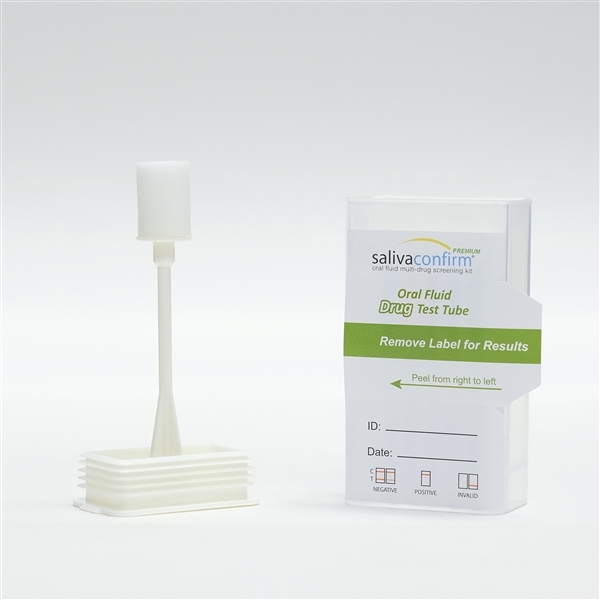 Our SalivaConfirm Premium 14 Panel saliva based drug test is the only 14 panel instant saliva test on the market and has the ability to detect Fentanyl, Alcohol & K2/Spice. 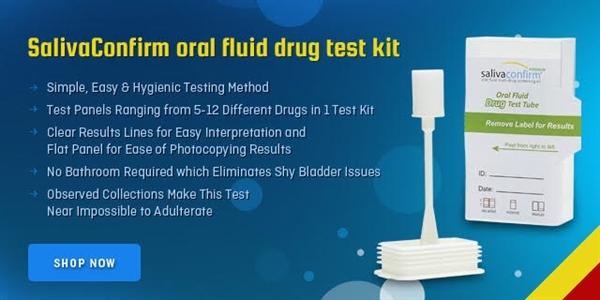 This test is popular for use in correctional facilities and other law enforcement agencies. 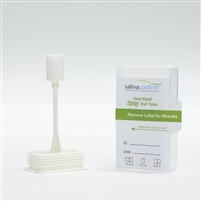 Our 14 panel drug test is designed to reduce the threat of invalid drug test results with our new saliva indicator that turns pink once an adequate saliva sample has been collected. This indicator helps to decrease invalid results, that makes the testing process difficult for administrators and donors, and decreases overall costs for re-testing.